Acclaimed record producer Michael Beinhorn recently collaborated with veteran alt-rock band WEEZER on pre-production of the band’s highly anticipated new album of original material, ‘The Black Album,’ set for release on March 1. This recent collaboration with Weezer is yet another highlight of the Grammy-nominated music producer’s illustrious career in which he has played a pivotal role in the making of many of the top records of the last four decades. His credits include production work on watershed albums from the likes of Soundgarden, Red Hot Chili Peppers, KoRn, Marilyn Manson, Hole, Soul Asylum, Ozzy Osbourne, Mew, Social Distortion, Violent Femmes, Herbie Hancock, The Bronx, The Golden Palominos and Black Label Society. Beinhorn’s recordings have achieved combined worldwide sales of more than 45 million albums, and he is one of only a handful of producers to have two separate recordings debut in Billboard’s Top Ten in the same week, with Marilyn Manson’s “Mechanical Animals” (#1) and Hole’s “Celebrity Skin” (#9) which also earned him a 1998 Grammy nomination for Producer of the Year. 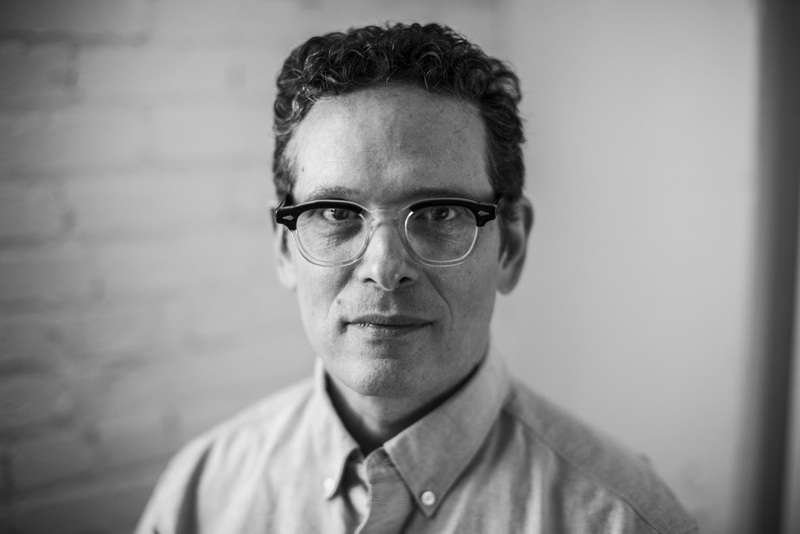 In recent years, Beinhorn has turned his attention to the concerns facing today’s artists and producers attempting to maintain their creative ethics and focus on the recording process. He has been increasingly active in mentoring fellow artists and aspiring record producers. Beinhorn recently launched his latest venture into pre-production services, which encompass areas like song-selection, song repair, song arrangement/orchestration, project overview (or how the songs that make up the prospective album function together as a complete body of work) and more. Beinhorn gained a reputation for producing a number of “high watermark” albums that have helped to define the careers of a diverse range of artists, including Soul Asylum, Hole, Soundgarden, Ozzy Osbourne, Courtney Love, Marilyn Manson, Social Distortion, KoRn, Golden Palominos, and Mew. in 2015, Beinhorn authored the book “Unlocking Creativity: A Producers Guide To Making Music and Art”, published by Hal Leonard.